A personal trainer is a fitness expert who can design an exercise program for you to meet your fitness or body building goals and coach you throughout your workouts. A highly scientific personal trainer with a deep comprehension of anatomy and biomechanics coupled with a comprehensive sports background. Jalil received 4th place in the Bahrain’s Body Building Championship for National Day in 1998 and in 2006. Glenn has been working in the fitness and body building industry since 2006. 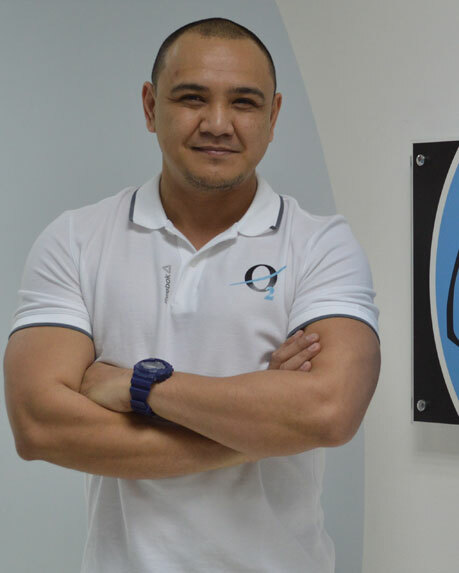 Ian has been in Bahrain for 12 years and is a highly qualified Level 2 Fitness Instructor, Level 3 Personal Trainer, Group Exercise Class Manager & First Aid Certified Trainer. 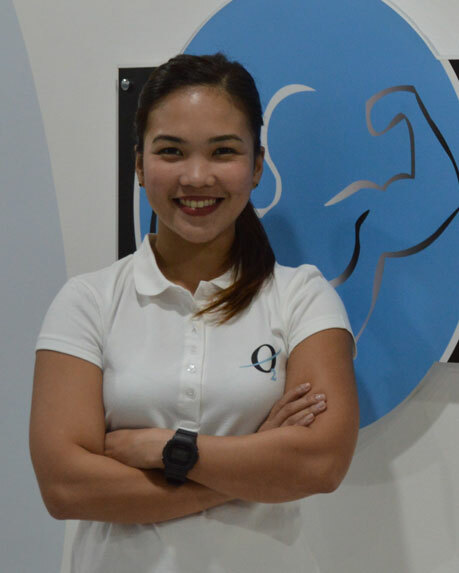 AJ is a level 2 certified Personal and a Level 1 Crossfit Trainer. 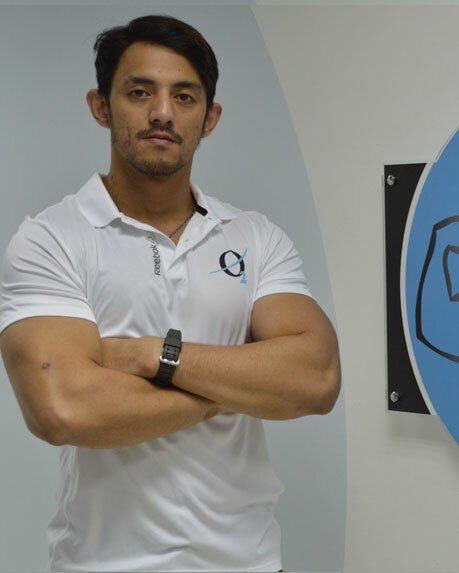 He specializes in boxing, functional training, Olympic weightlifting, powerlifting, basic gymnastics, strength, sports and core conditioning. He received 4th place in Bahrain Weightlifting Federation in 2017. AJ will devise the best suited fitness program for you whether you are looking for weight loss or muscular gain. 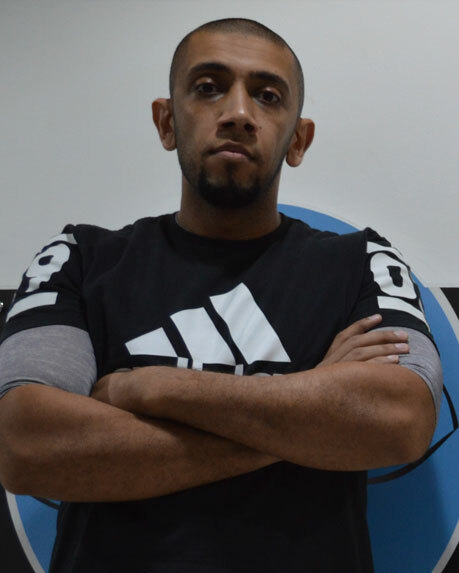 Mohammed’s one-on-one boxing training sessions are friendly, informal and open to all, whether you’re experienced or an absolute beginner, fit or unfit, looking to fight or just want a great way to de-stress, gain confidence and learn self-defense. 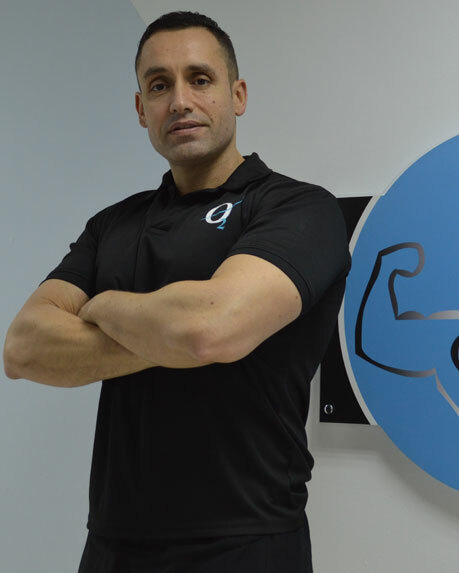 Whether you are looking to get in shape or simply to adopt a healthier lifestyle, our qualified level 2 Gym Instructor Ram, will provide you the perfect guidance to help you reach your fitness goals.